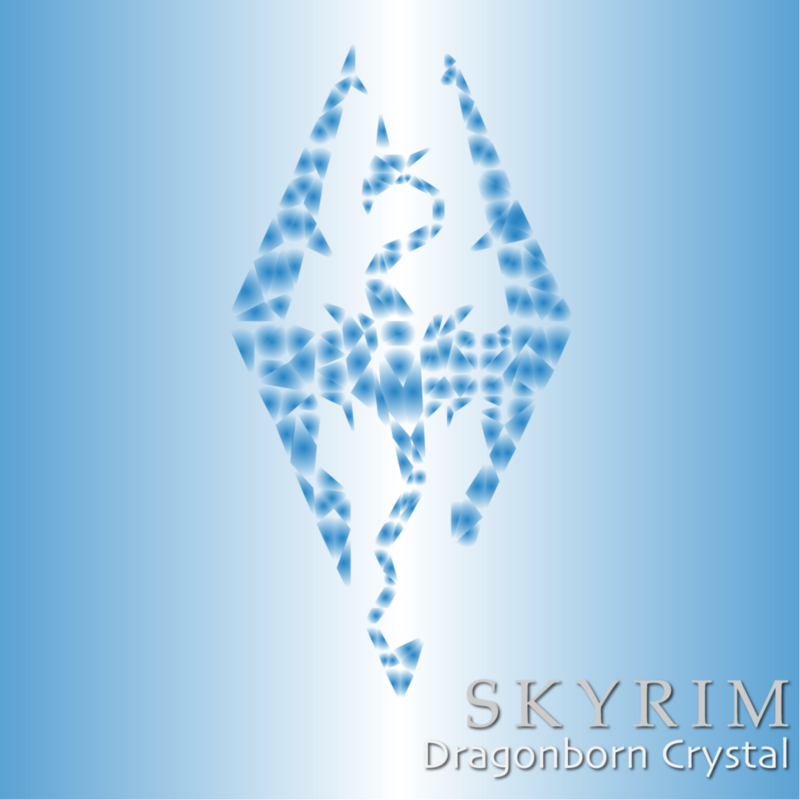 Here is a rendition of the famous Skyrim Dragonborn trinket. Was created in Illustrator using a low poly style with gradient fills. Love this game and love the iconography within it. To see some of our other video game icons as well as our game videos go here. Anyone read the book Dark Matter by Blake Crouch? This is my vision of “The Box” icon/logo from Velocity Labs/Jason Dessen. Client logo mockup we created for Sundrop Alpacas. Possible Illustrator tutorial? Creating this Destiny icon with just the rectangle tool and the ellipse tool in Illustrator.